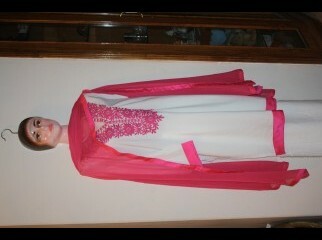 White kashmilan Kameez with Pink Embroidery. 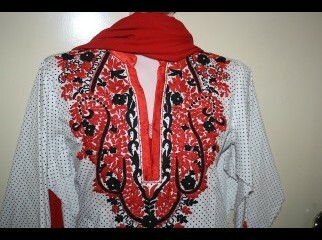 Red and Black combination Embroidery kameez. 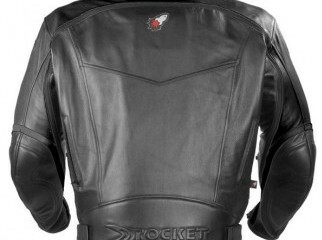 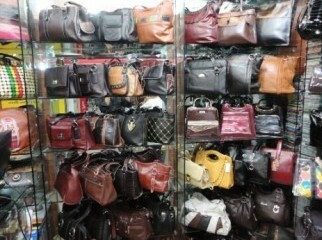 Fashion - Buy online at cheapest price from ClickBD the best online shopping site in Bangladesh.